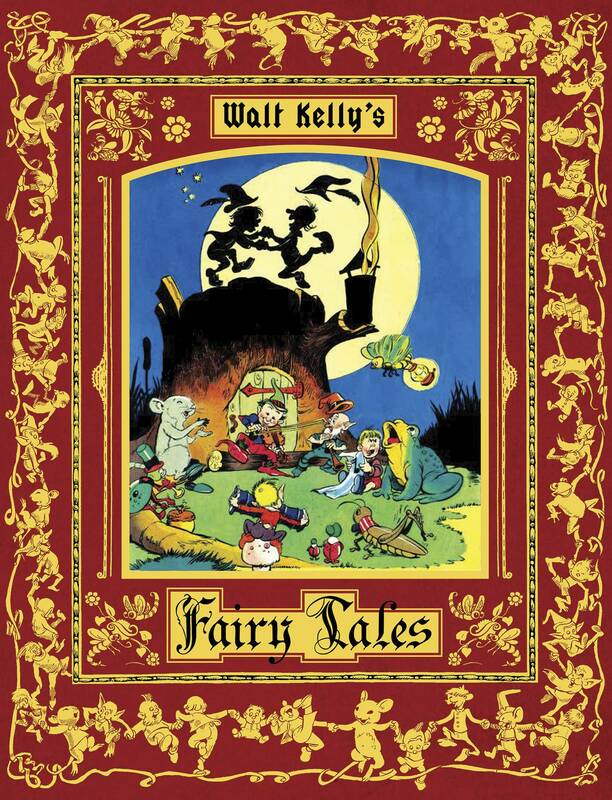 Walt Kelly, Disney animator on Dumbo, Fantasia, Snow White, and Pinocchio and the creator of the Pogo comic strip, created beautiful action-packed fairy tale comic book stories from his own incredible imagination and ones based on The Brothers Grimm and Hans Christian Anderson classics. Comic fans of all ages will thrill to stories of witches, princesses, giants, dragons, fairy queens, elves, and goblins. Enjoy fairy tale classics like The Emperor's New Clothes, The Gingerbread Man, The Wise Men of Gotham, The Lost Prince, and Cinderella (published eight years before the Disney Classic) in this gorgeous collection.